We are an always-growing number of scientists of specific fields. We have 8 laboratories with growing number of instruments on our own. There are numerous articles were published as a group since we've founded in 1995. Prof. Dr. Adil Denizli was born on 1962 in Ankara. He completed elementary and high schools in Ankara. He graduated from Chemical Engineering Department of Hacettepe University in 1985. He completed his MSc in 1986 with the studies on “Controlled Delivery of Anticancer Drugs from Polymeric Matrices”. He got his PhD “Specific Sorbents for Hemoperfusion” in 1992. He became an Associate Professor of Chemical Technologies in 1994. 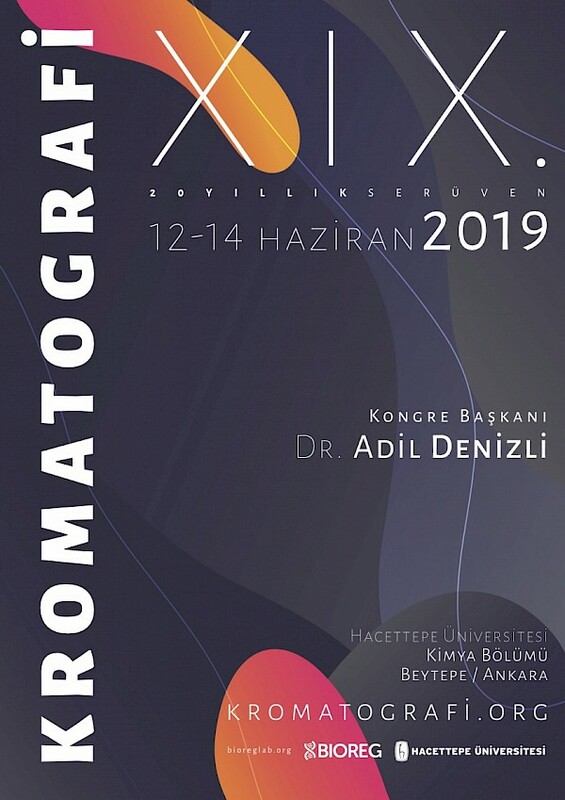 Dr. Denizli is the Hacettepe University Department of Chemistry Professor since 2000. Dr. Denizli has written over 550 articles and 5 invited review articles and 26 book chapters. He published 43 research articles in national journals and 100 popular science articles. He has 2 patents. He is one of the most cited scientists in chemistry and engineering field (19000 citations, over 2000 citations in handbooks, encyclopedias, books and thesis, h-index of 70). He served as an associated member of the Turkish Academy of Sciences from 1999 to 2007, and as a full member since 2007. 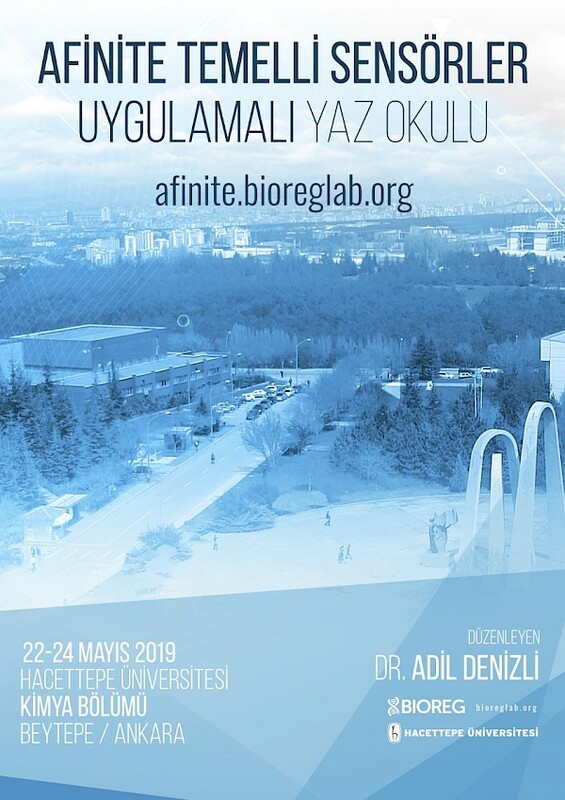 Dr. Denizli has received “TUBITAK Encouragement Award” in 1998 for his studies on “Biomedicine, Biotechnology and Environmental Applications of Polymeric Matrices”. He also received TUBITAK Science Award and Basic Science Award of Popular Science Magazine in 2006. He elected as the most publishing scientist of Hacettepe University between 1995-2005 by COMSTECH. 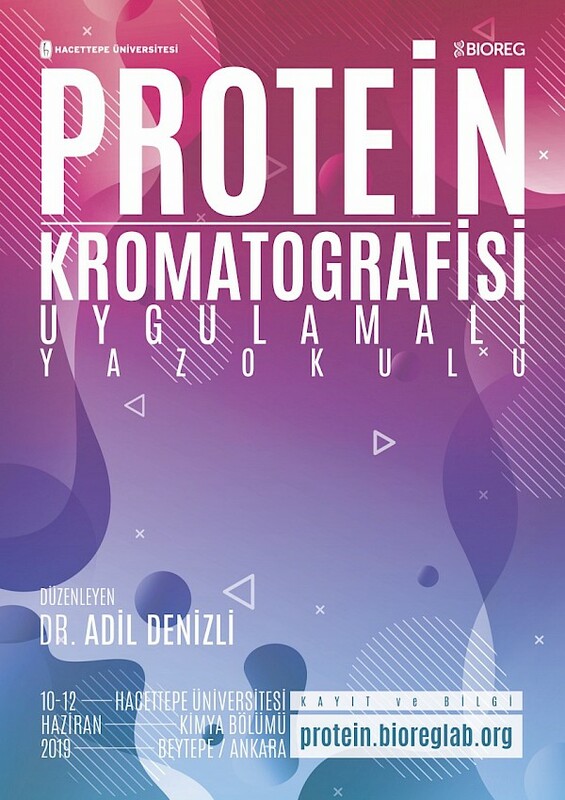 He is an editor of the “Protein Chromatography and New Generation Polymeric Systems” (2010) and “Affinity Based Biosensors I and II” (2015-2016) books and the writer of “Bioseparation and Polymeric Carriers” (Turkish Academy of Sciences Press, 2011) and, translation editor of “Stryer’s Biochemistry” (Palme Press, 2014) and “Principles of Chemistry: A Molecular Approach” (Nobel Press, 2015) books. He is an Editorial Board Member of 25 journals (Honorary Editor: Current Analytical Chemistry; and Associate Editor: Current Applied Polymer Science, Bentham Science Publ.). He has supervised 59 Master of Science and 45 PhD theses and 5 post Doctoral research up to now. He organized 18 “Chromatography Congress” and 12 “Affinity Techniques” congress, 6 Graduate Summer Schools and 4 Graduate Course. He is married with Dr. Fatma Denizli and has a one child (Alp Denizli).